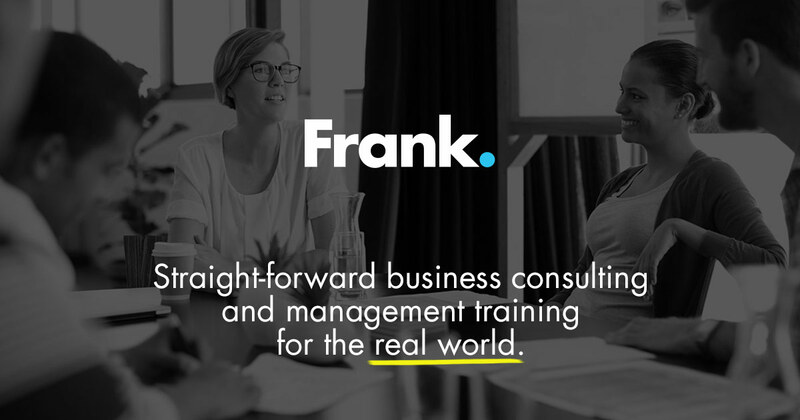 Frank Business Consulting and Training | Thunder Bay, ON • Frank. After attending one too many snooze-worthy, get-me-more-coffee PowerPoint presentations and two-hours-I’ll-never-get-back workshops, the founders of Frank decided to put a stop to the boring. Through years of experience starting and running their own businesses (while seeking the highly elusive work-life balance) they realized they’d acquired an impressive wealth of knowledge that could help other businesses excel. So they created the greatest hits collection of business courses and workshops that people would actually enjoy, all while experiencing transformational results. And for those who wanted even more impressive results, Frank added custom business consulting and coaching to the mix. Since Frank’s inception in 2009, business consulting and training has not been the same. It’s been a truckload better. Completely unlike any professional development or business training I’ve been to in the past! Frank’s workshops sparked honest conversations that were integral in order for us to work better as a department. The problem solving activities showed how valuable each person on our team is, and what we’re able to achieve when we put our heads together. Highly recommend getting Frank on board!